Several dogs who were inside a minivan when it was carjacked at gunpoint were recovered Thursday and appeared to be in good condition, police said. 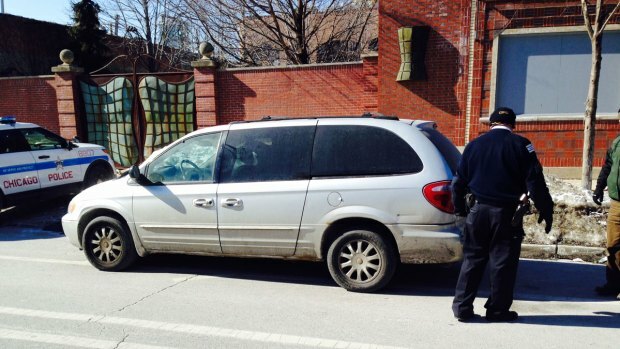 The van was found on the 2100 block of South Wabash Street, on Chicago's Near South Side. All of the dogs were found alive inside the vehicle and were being reunited with their owners by midday. According to police, seven dogs were rescued from the carjacked minivan. 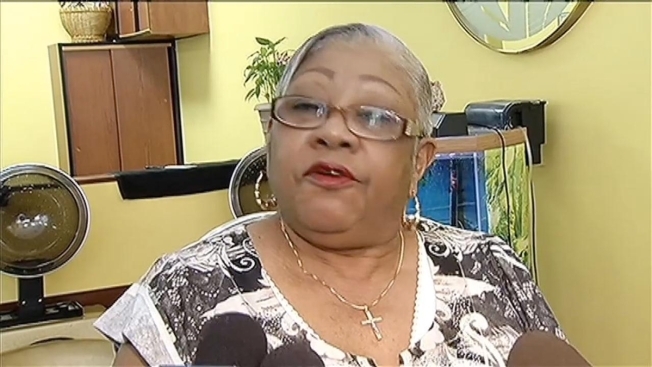 The owner of the dog day care, however, says only six dogs were rescued. The search for the dogs began Wednesday afternoon when Joseph Giannini, the owner of Urban Out Sitters, said one of his drivers was ordered out of the silver 2002 Chrysler Town and Country van by two armed men while preparing to transport the dogs. Seven dogs reported missing when a dog day care van was allegedly carjacked have been found. Charlie Wojciechowski reports. "Fifteen years in business, and this is probably the most devastating thing I’ve had to deal with," Giannini told NBC Chicago on Wednesday evening, adding that he believed the thieves just wanted the unmarked vehicle and weren't targeting the animals. The doggy heist and recovery occurred as Chicago dealt with dangerously cold weather. The air temperature throughout the region was in the single digits Thursday morning with wind chills reaching as low as -30 degrees.